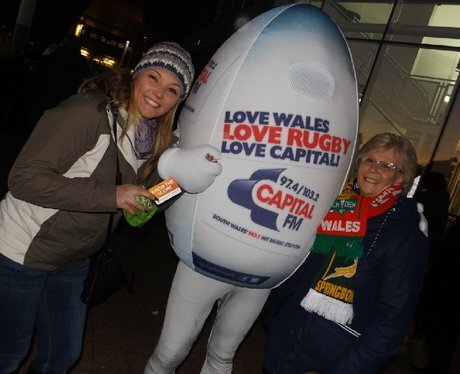 Capital hit the streets of cardiff to cheer on the Welsh lads for the latest rugby internationals. Did you go down and get papp'd by the Street Stars! ?